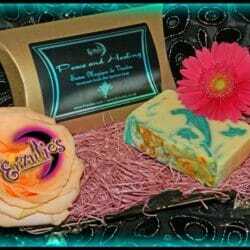 Erzulie’s Voodoo Goats Milk Soaps, Organic Goats Milk Soaps, Goats Milk Spiritual Soaps and Natural, Handmade Goats Milk Soaps Section! 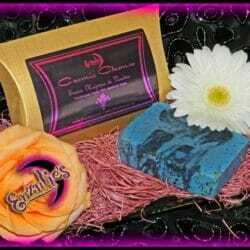 Browse our entire collection of exquisite, organic, handmade goats milk spiritual soaps and natural handmade organic goats milk soap for all your ritual needs. 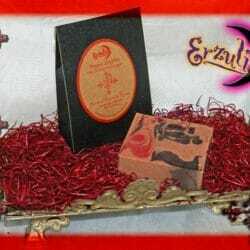 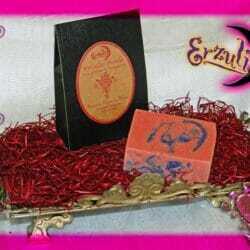 Erzulie’s famed Organic Goats Milk soaps are hand-crafted using the finest, most organic ingredients, essential oils, rare herbs, botanicals, ritual powders carefully blended together in a creamy, potent and giant bar of magical spiritual soap. 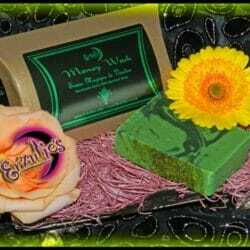 From organic Goats Milk Spiritual Soaps for Love and Prosperity to Spiritual Goats Milk Soaps for Cleansing and Healing, there is a spiritual solution with Erzulie’s Organic Goats Milk Soaps, Handmade Goats Milk Soaps and Natural Goats Milk Spiritual Soaps section.